Home › Cosmetic Dentistry › What Can Veneers Do For Your Smile? Porcelain veneers are thin shells made from durable, translucent porcelain or composite resin. They are custom-made for each patient and are used to improve the appearance of teeth. Unlike a dental crown which covers the entire visible portion of a tooth, a veneer covers just the front part of the tooth. They are commonly used to correct teeth that have been chipped, stained, decayed, or that are slightly crooked. 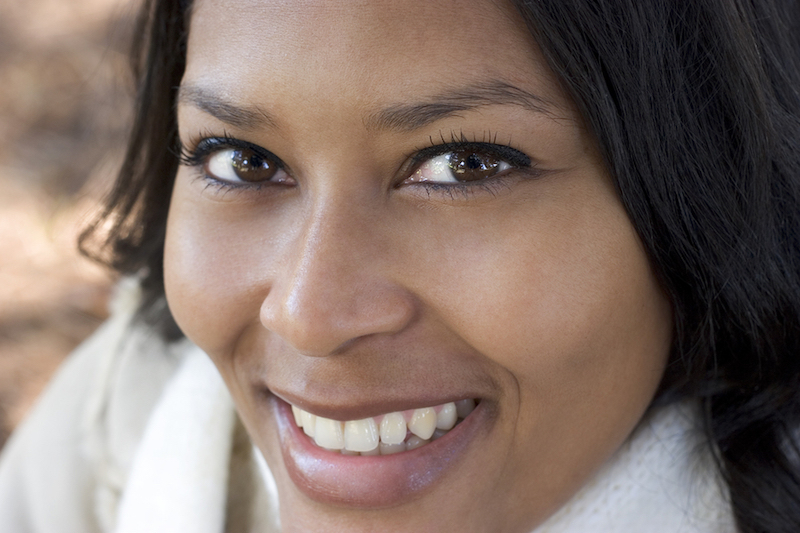 If you visit us for veneers, we will first make an impression of your teeth. Next, a dental technician will use the model to fabricate the veneers, so you can be sure of a custom fit. Since a very thin layer of the enamel on the tooth has to be removed so the veneer can be placed, this is usually irreversible. Cornwall Dental Arts offers all the cosmetic dentistry procedures you need to achieve a smile. Ask us about teeth whitening, dental implants, and clear braces. We also provide general and family dentistry. Schedule an appointment with us today.